Very entertaining and enjoyable, the narrator is very good. I immediately see the charactors as soon as the book starts. It's hard to put down. 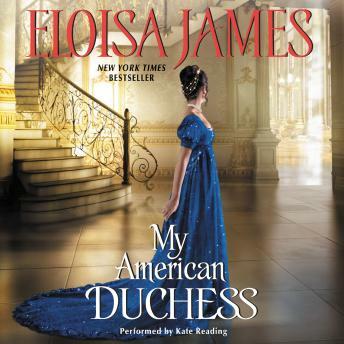 I absolutely loved this book, my 1st time reading/listening to Eloisa James, the characters popped right away for me, & the main lady is a spitfire, I like it when women are outside the norm! & the narrator is great @ defining each different personality! Over all good job!! !